We know it could be very frustrating getting stuck and being stranded. After many years in the industry we understand that helping others is a privilege and we are very pleased to do so each and every time you are in the need for assistance with your lock and key related situation. Whether its an emergency or just another step to upgrade your security. Allow us the chance to earn your business. 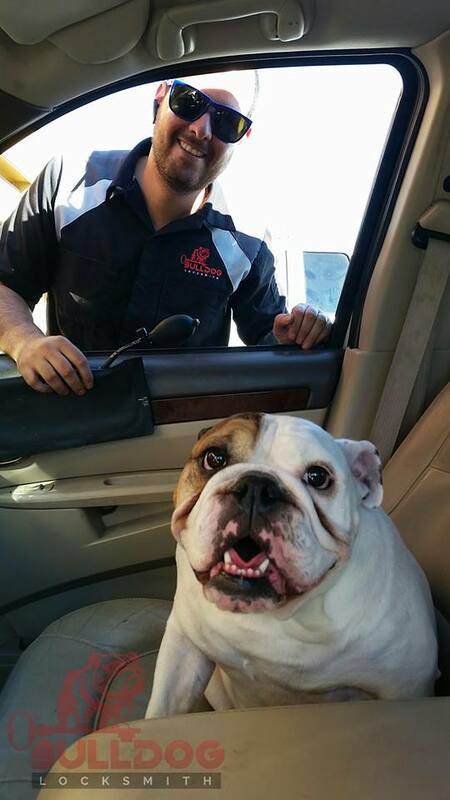 Customer satisfaction and security is our top priority! 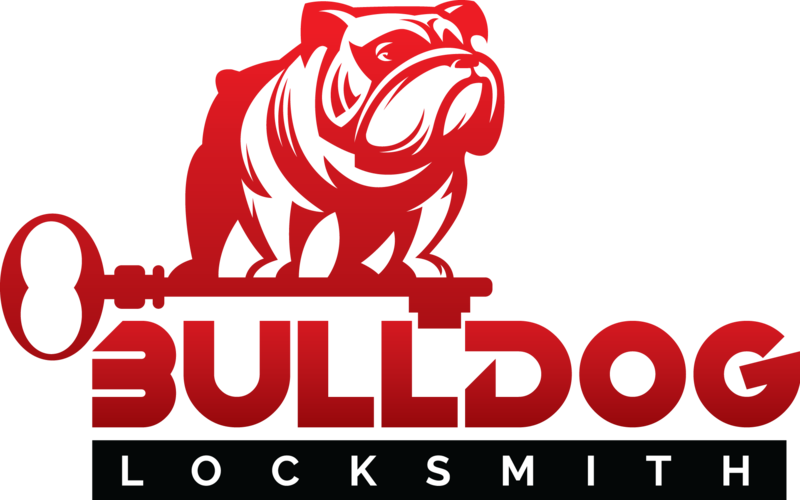 Licensed , Bonded & Insured Master Locksmith. 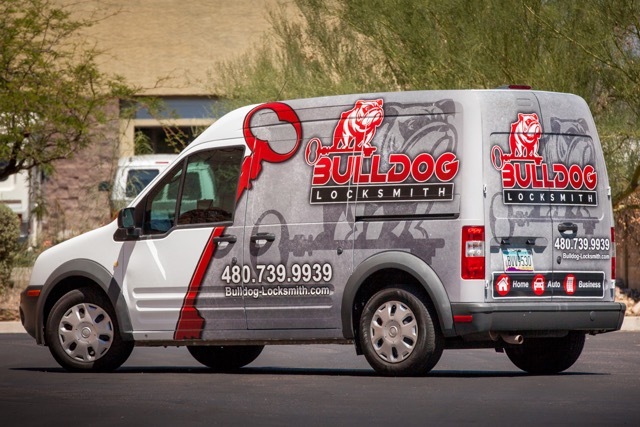 Serving Arizona for more then 10 years in the locksmith industry.